Harness the power of SAP S/4HANA for asset accounting! 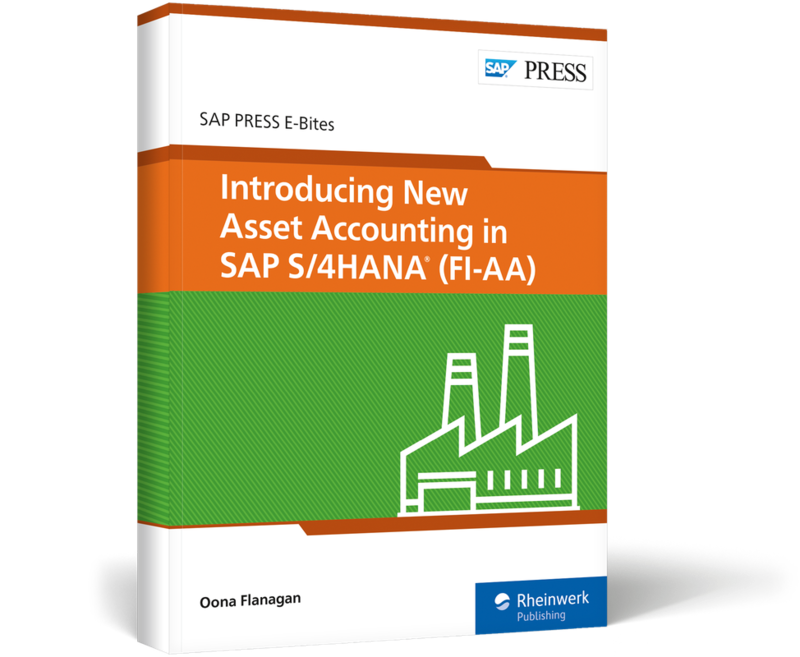 See what SAP S/4HANA can do for your asset accounting (FI-AA) processes! 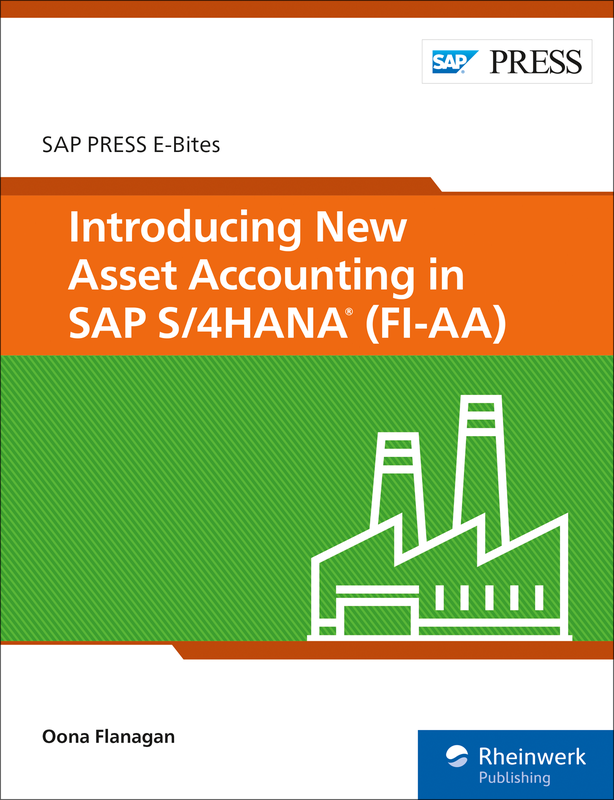 Learn about the new data structure that enables you to manage and monitor your fixed assets. 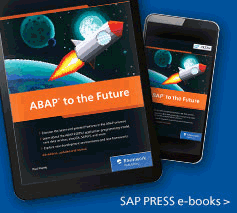 This E-Bite is chock-full of descriptions and screenshots of key functionality, from capitalization, retirements, and transfers to postings, period-end processing, and reporting. 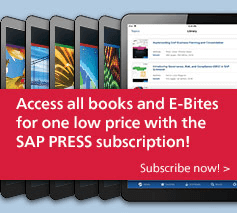 Preview the migration process from SAP ERP and third-party systems to start your SAP S/4HANA project! 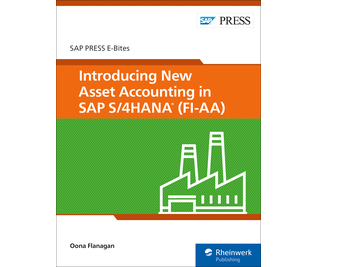 Oona Flanagan has more than 17 years of FI-CO implementation experience and support in a number of multinational companies.